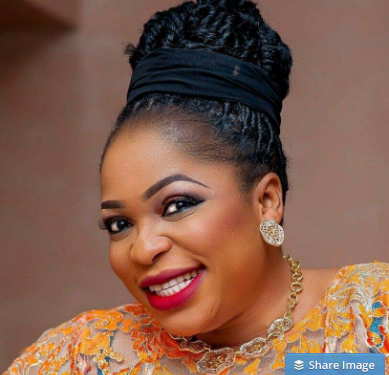 Nollywood actress, Kemi Afolabi lost her Pregnancy after being attacked by thugs in Ikorodu area of Lagos State. 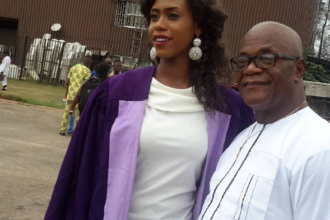 The actress, who was on a movie set recently was attacked by thugs last Sunday in Ikorodu. According to a report, she was bleeding profusely after the incident occurred. 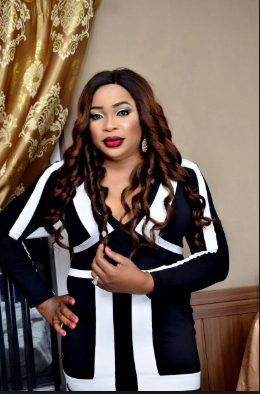 She is currently in an undisclosed hospital in Victoria Island where she is currently receiving treatment. One of the hoodlums who hit her repeatedly on her tummy is currently in Police detention.